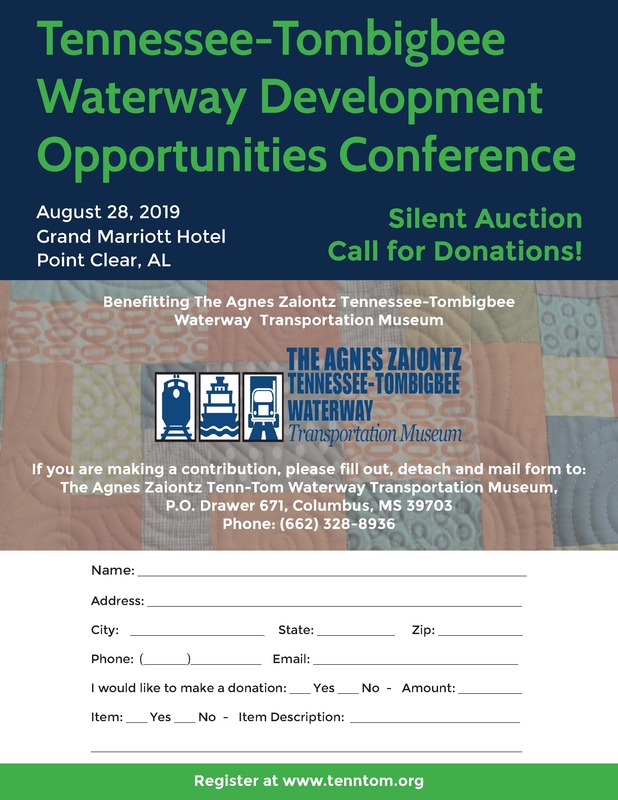 The Tennessee-Tombigbee Waterway Development Authority is a four-state compact composed of Alabama, Mississippi, Tennessee, and Kentucky. 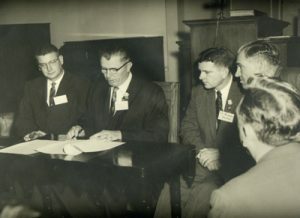 Ratified in 1958 by the U.S. Congress, it was established to help ensure completion of the Waterway. It worked very closely with federal agencies and the U.S. Congress during the Waterway’s 12 years of construction. Today, the Authority promotes the development of the Waterway and its economic and trade potential. It is the central repository for data and research relating to all aspects of the Tenn-Tom. It addresses growth opportunities as well as potential impediments to the Waterway’s public benefits. The Authority is funded solely by appropriations from the member states. Its membership is limited to the four governors and five gubernatorial appointees from each state. Chairmanship rotates annually among the four governors.